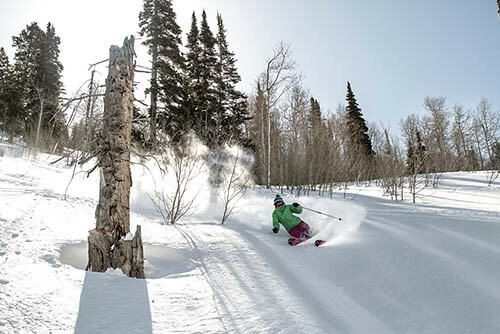 There is no other way to describe Utah’s Powder Mountain, which has already received 215 inches of snowfall this season and currently sports a 90-inch base covering more than 8,400 acres of terrain - the most skiable terrain in North America! 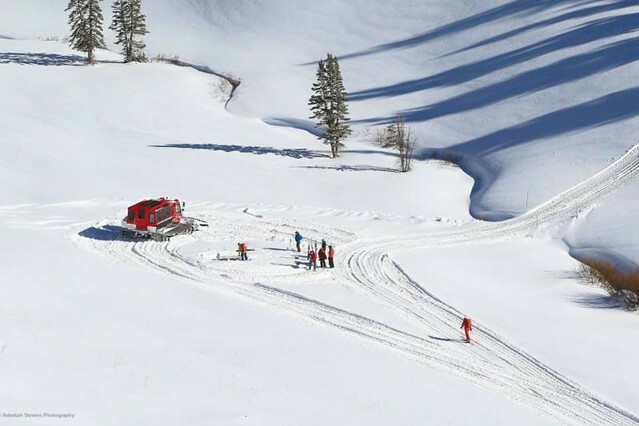 Whenever favorite stashes get carved up, or the maddening crowds threaten your first tracks, it may be time to shell out the bucks for a helicopter ride deep into Powder Country in the West. 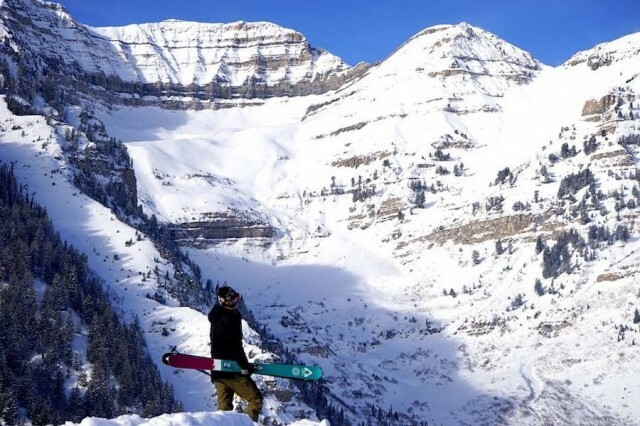 If you’re searching to find the largest in-bounds terrain in the United States, look no further than Powder Mountain in northern Utah. This season, ownership will have 1,000 more skiable acres and two new lifts up and running by opening day in December. 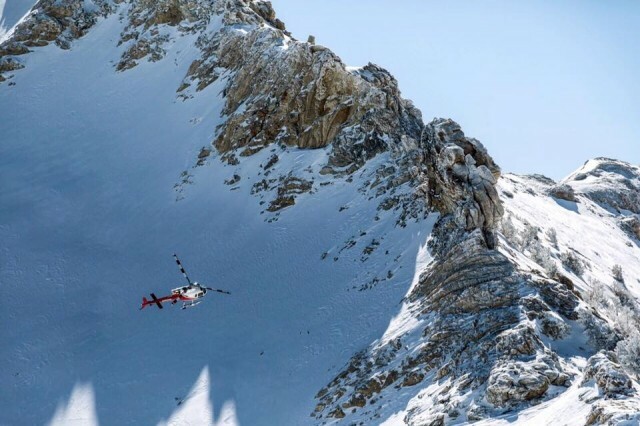 The lifts will open up terrain that was guide-only, and provide access to a pair of planned mountain villages with up to 500 total home sites. 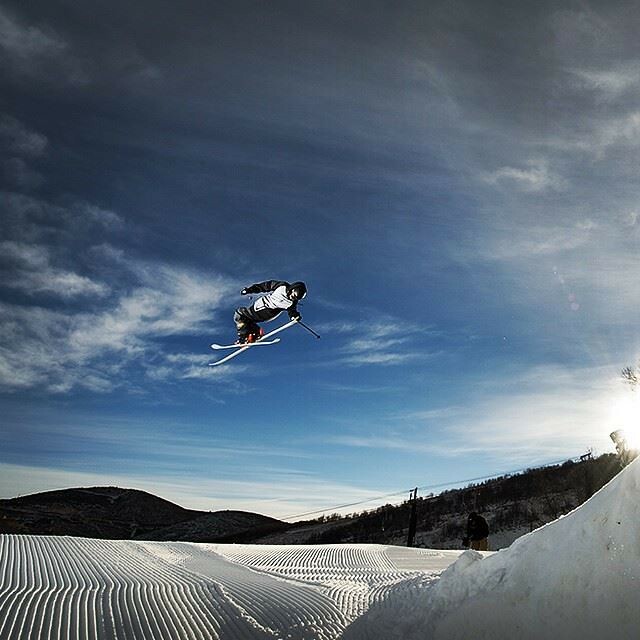 The additional acreage within its ropes means Powder Mountain is once again the largest ski and snowboard area in the country: 7,957 acres. 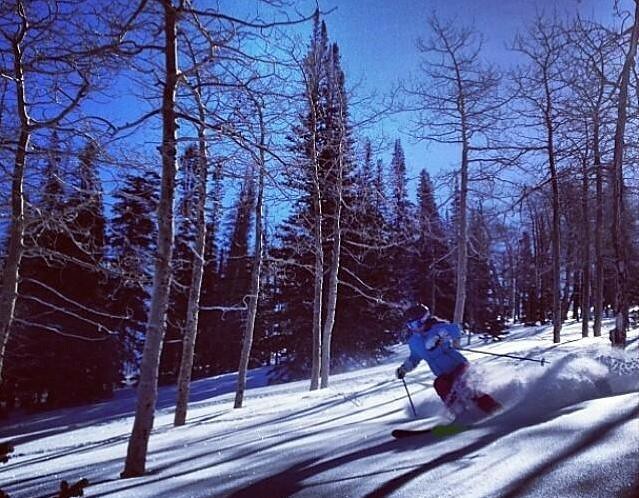 It surpasses Park City Mountain for No. 1 with this expansion. 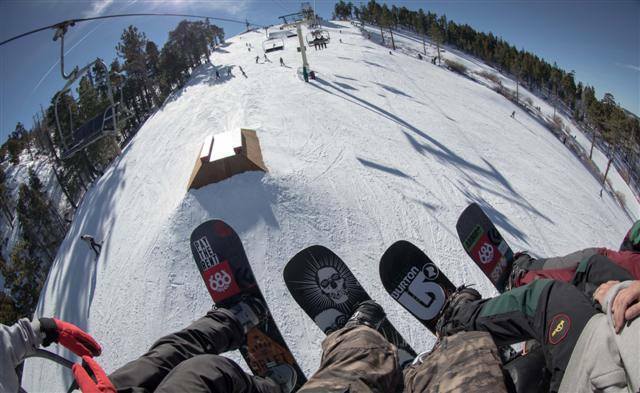 Skier and snowboarders at “Pow’ Mow’” will be able to ride a lift into Mary’s and Lefty’s canyons very soon, as mid-December has been set for the unveiling. Also, the owners are capping the number of season passes at 1,000, and lift tickets to 2,000 each day to avoid congestion. 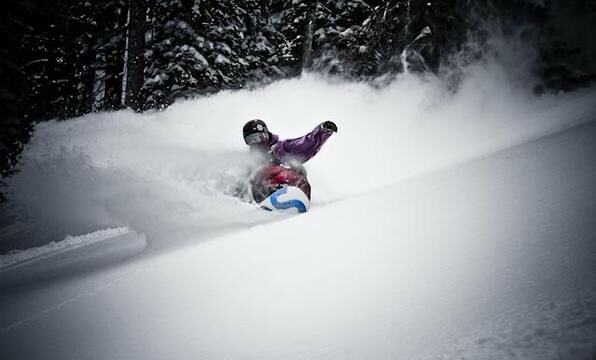 “We strive to maintain the uncrowded, wide open, adventurous experience Pow Mow is known for,” the resort said. 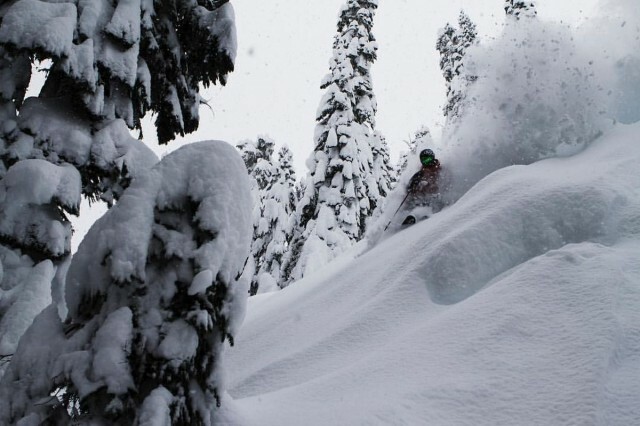 “(With expansion) we aim to keep our skier density of 1 acre per skier." 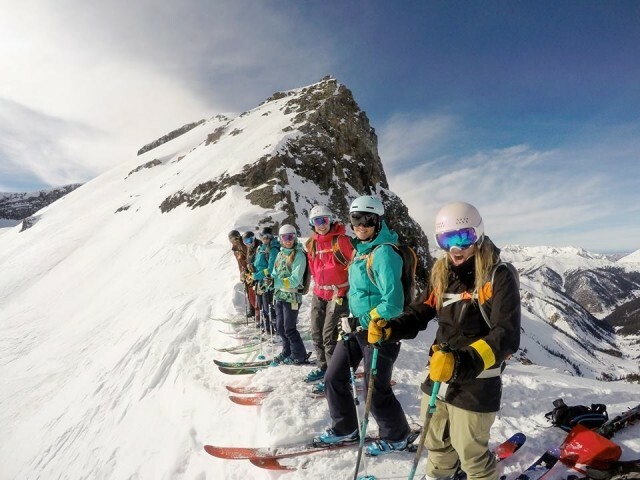 For years, Powder Mountain has been a secret snow stash above Ogden that harnesses chairlifts, snowcats and school buses to get powder hounds into untracked territory -- on any given day. 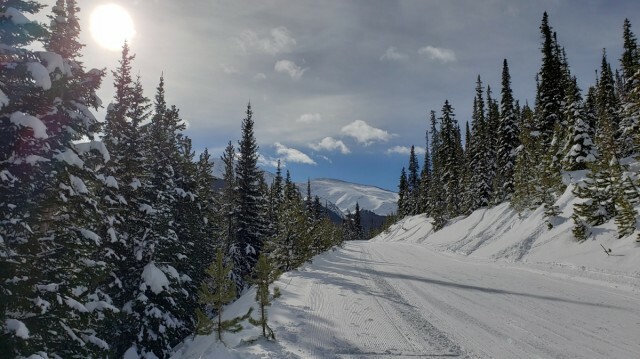 All but the snowcat areas are inbounds, including terrain below James Peak and Hidden Lake Peak, and in Cobabe Canyon. In 2013, a group of entrepreneurs paid $40 million for the property as home for conferences and think-tank gatherings. 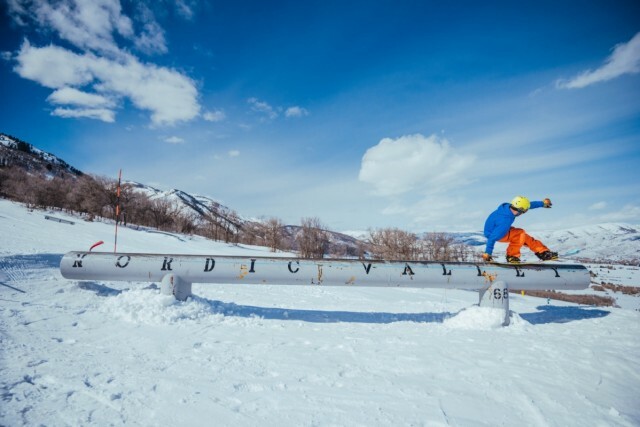 Early development plans in got slimmed down, and now it’s a pair of villages that “is to embody a next-generation urbanism that nourishes social entrepreneurship, connection and collaboration, and responsible living,” said Powder Mountain’s JP Goulet. 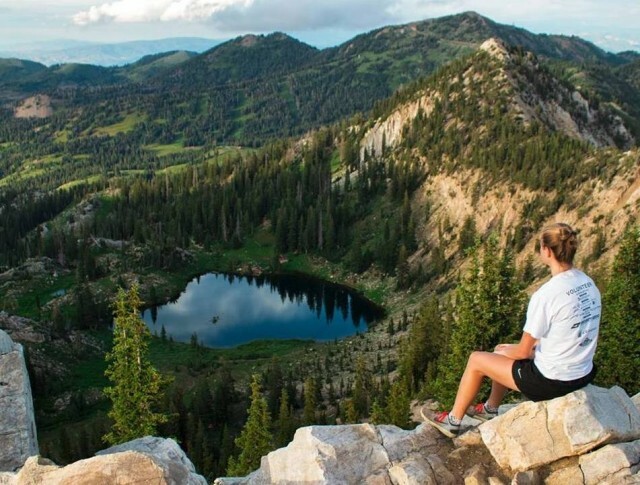 The Wasatch Front above Salt Lake City has long been a backcountry paradise for skiers and snowboarders willing to take a hike beyond the trams, gondolas and lifts at a dozen of Utah’s winter resorts. Now, there’s something in between. Talk about time sneaking up on you. 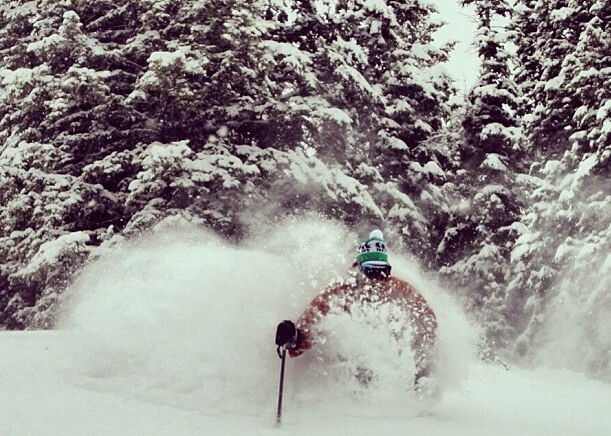 If you’re close enough to consider a season pass to Utah resorts, it feels like just a few months ago we were debating whether the Mountain Collective should be the only pass you purchase. 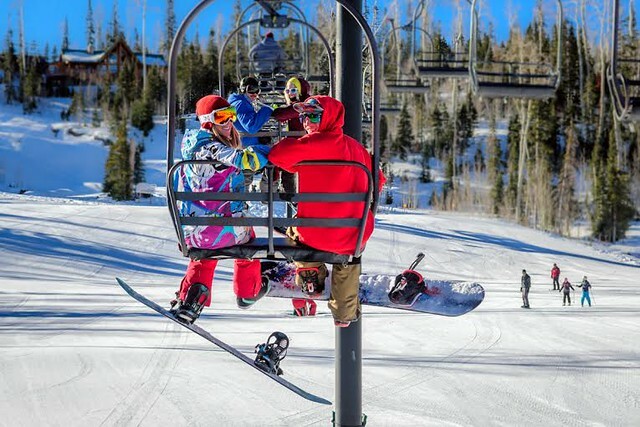 It’s been an up-and-down year at the ski and snowboard resorts in Utah this season, with heavy snowfall and warm temperatures concentrated in short spurts. 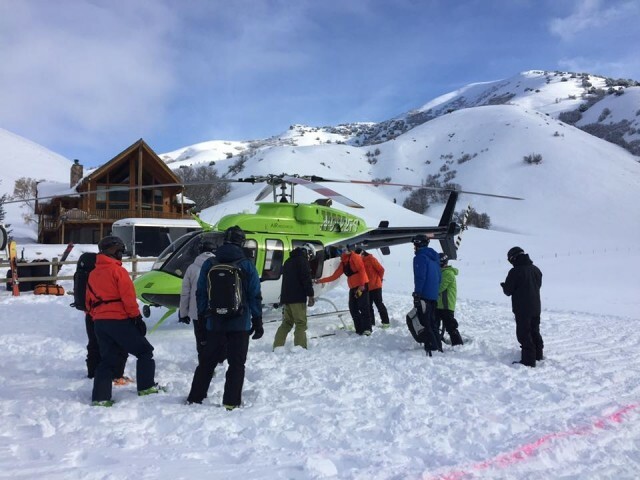 The new owners of Powder Mountain have unveiled their plans for an entrepreneurial center at the northern Utah resort, including 500 homesites and a contemporary village core at a resort that has had neither during its 41-year history. 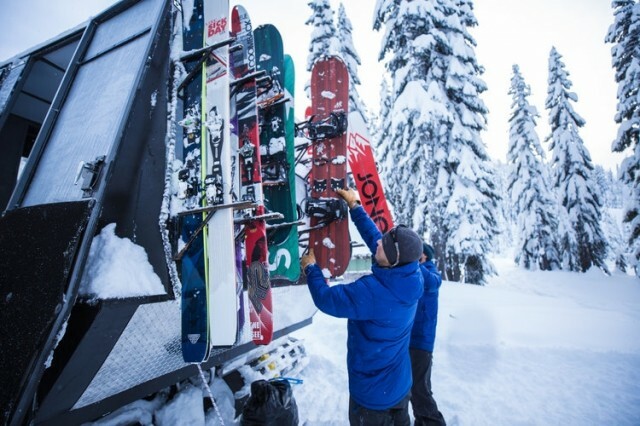 Late-season snow storms have been rolling into Utah mountains, making it difficult to hang up the skis and snowboards but easy for resorts to stay open. 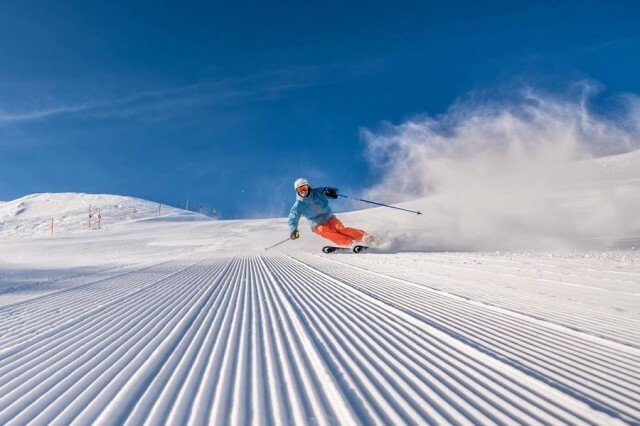 Discovering a ski and snowboard resort that you’ve never thought of visiting is an exciting experience – especially when it doesn't cost you anything! Skiers and snowboarders will continue to benefit from Salt Lake City, Utah’s concerted effort to reduce vehicle traffic by expanding public transportation throughout the basin.